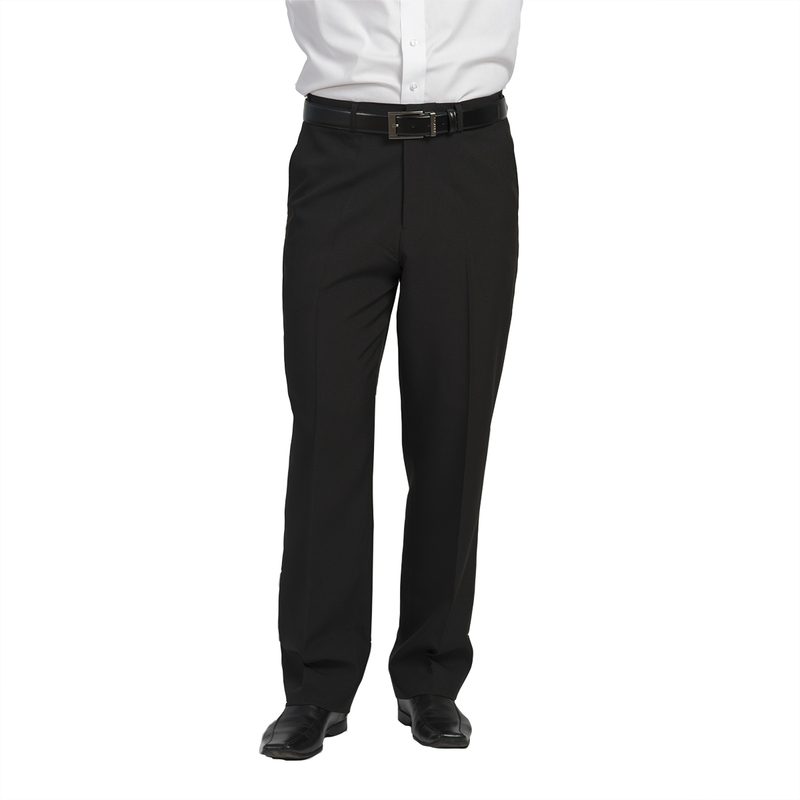 Our Men's Tailored Front UltraLux 100% polyester lightweight pants feature our signature UltraLux 'Comfort Stretch' fabric, a Snugtex waistband for additional comfort, 2 quarter side pockets and 2 back besom pockets. 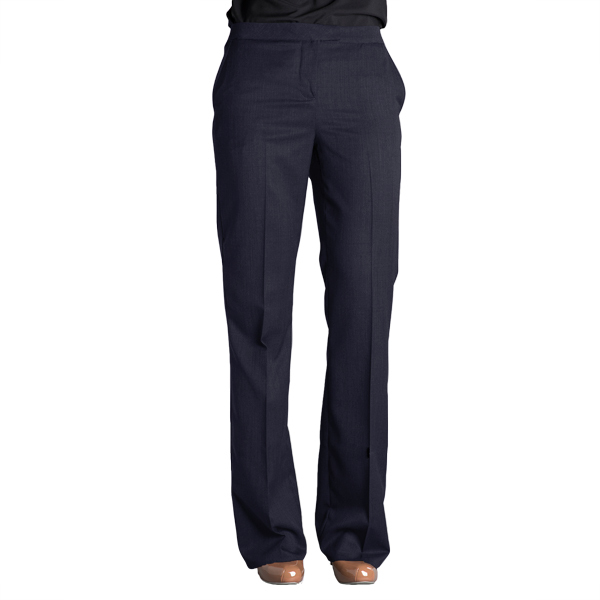 They are washable have a 37″ inseam and are unhemmed with a hook & eye closure. 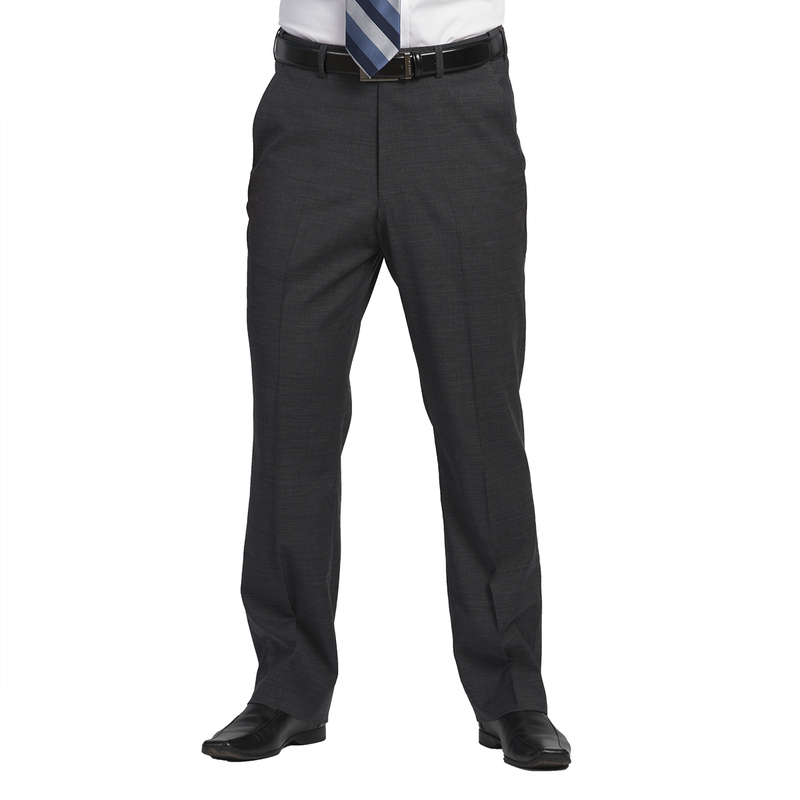 Available in gray, black and navy.